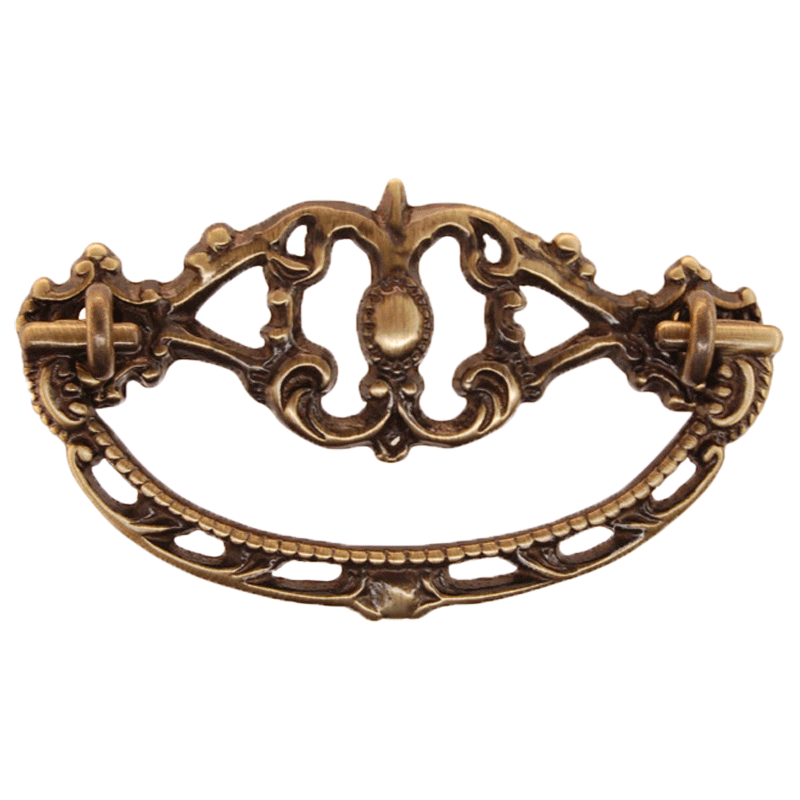 This Victorian cast brass drawer pull personifies the quality of the Victorian era. 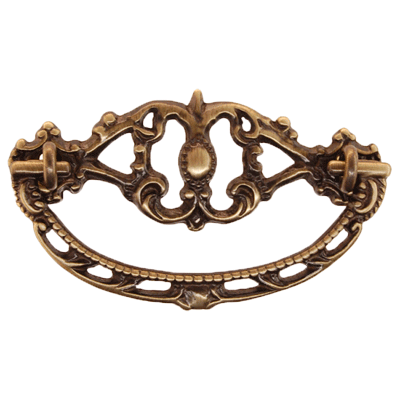 The open face ornate design of this pull make it one of the most versatile pulls for fine furniture. 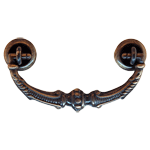 Whether you are using this pull on your antique drawers or a new piece, it is a smart choice. 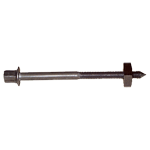 Package contains one bail, one cast backplate and two screw eyes with nuts. Item ships same or next business day. 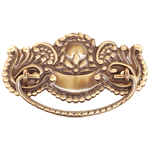 This item is $5.78 when your order exceeds $250 before shipping in qualifying items. 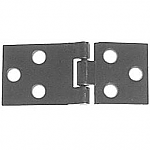 Hardware Tip: Boring refers to the distance between center of hole to center of hole. 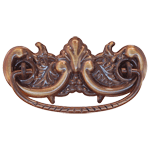 The standard size for American antique furniture is three inches.